Men in Iran are wearing hijabs to show solidarity to their wives and female family members. Their photos are being sent to Masih Alinejad, an Iranian journalist and activist living in New York, in response to her #meninhijab campaign launched earlier this week. Women have been forced to cover their hair in public since the Islamic Revoloution of 1979. This law is strictly enforced by morality police and women deemed to be in contravention face fines and even imprisonment. Alinejad has led the campaign against enforced hijab with her My Stealthy Freedom Facebook page and thousands of women living inside Iran have shared their photos of the moment they defied enforced hijab. The Independent spoke to two men living in Iran about why they are wearing a hijab and joining the protest against gendered laws. “I decided to stand by my niece and wear the hijab because the truth is I don’t want anyone to take my freedoms away from me. I can’t be indifferent to the violation of freedoms of half of my people. “When I wore the hijab, even just for a short period, I felt I was not myself anymore. This is the worst feeling in the world and absolutely unacceptable for any liberated person. It means that women when they leave their house everyday have to leave their real identity back at home. It’s a horrible feeling to have a double identity for a lifetime. Mehdi, 40, lives in Tehran. 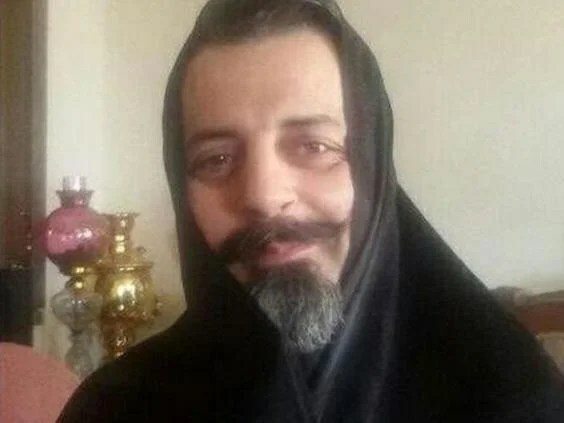 “The reason I participated in this new #MenInHijab campaign is that I wanted to offer my own support to the women of Iran who have long been forced to wear the veil. “Our women have been obliged to wear the veil for more than thirty years whereas mine was only a momentary experience. 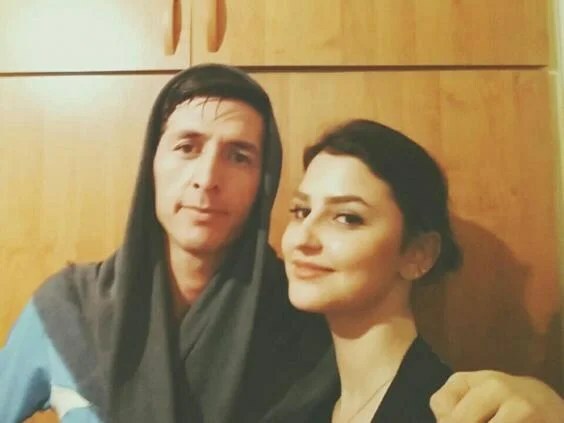 This is the least of what men can do to show their support to women, especially within the context of Iran where the Islamic Republic constantly propagates the notion that a man’s honour depends on his wife’s veil. “I simply wanted to show that my understanding of honour has got nothing to do with compulsion or forcefully imposing a dress code on women. “Wearing the veil, even for a short stretch of time, was something that conjured up a bad feeling in me. I cannot imagine how horrible it must feel for women who are obliged to wear it throughout the rest of their lives. I want to make it clear that I have no problem with the veil; I am merely against the compulsory veil. I do not like the fact that my sister and my mother have been obliged to wear the veil out of fear because we have a repressive government. “The biggest problem that women in our country face is the mentality of the conservatives in power. These conservatives have been imposing their way of living on ordinary people by means of insults and threats. “However, I think people in Iran have grown enlightened enough not to fall for the bigotry of the officials. It is indeed poignant to realise that in this day and age, while women are running for presidency elsewhere in the world, women of Iran, who constitute more than 60 per cent of university students in the country, are simply deprived of the freedom to choose their own dress. Previous Previous post: Only 9% of America Chose Trump and Clinton as the Nominees. Next Next post: 20 Diversion Tactics Highly Manipulative Narcissists, Sociopaths And Psychopaths Use To Silence You.